TRADE | Broadcast infrastructure company Arqiva has expanded its compliance monitoring system in order to record the output of more channels, using Contentprobe from Ideas Unlimited, a leading provider of systems that capture, monitor, analyse, store, and repurpose television and radio content. Arqiva recently won significant new playout contracts, which in turn substantially increased its need for automated compliance recording of over 150 channels. Regulatory bodies that monitor quality standards require depth of detail from multichannel playout centres to ensure that the correct video and audio content, including teletext, subtitles, and anything included in television and radio services, air as scheduled and meet established standards. To do that, Arqiva uses Ideas Unlimited's Contentprobe Compliance, which can record all variants of audio and video standards, and all flavours of subtitles including VBI (SD); VANC OP47 (HD) teletext subtitles on SDI feeds; and bit map and text subtitles on DVB signals. It also records and confirms access services such as audio description and closed captioning. Each Compliance Recorder provides high capacity recording for up to 16 channels with internal RAID 10 storage in a single small, low-power, low-heat device. Because recorders should be plug and forget – until you need them – they must be reliable. Contentprobe is highly resilient, with dual PSUs, dual processors, and fully mirrored internal storage. It can also manage network-attached IT storage as if it was internal. With Contentprobe Compliance, Arqiva can view and monitor a multitude of live and recorded programmes via a station network on standard workstations and laptops. 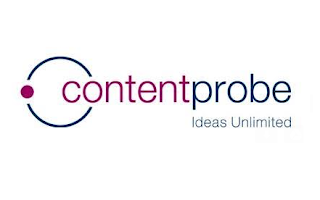 Questionable content can be reviewed and segments extracted for further examination from anywhere in the world using Contentprobe’s intuitive web user interface. 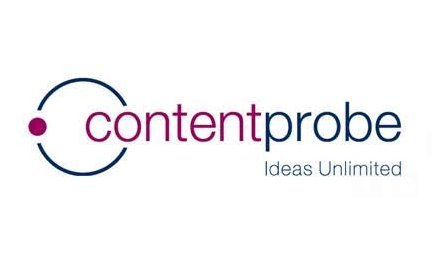 The full suite of Contentprobe products and services, including the new Contentprobe Revenue module and Contentprobe Detect service, will be demonstrated during IBC 2015 at Ideas Unlimited, Stand 8.A54.